Welcome Home! Desirable, Sizeable, Traditional Style and Great Location Home within sought after #CollegeEstates, this is the Largest Original Model of Homes, when this Community was Originally Built. 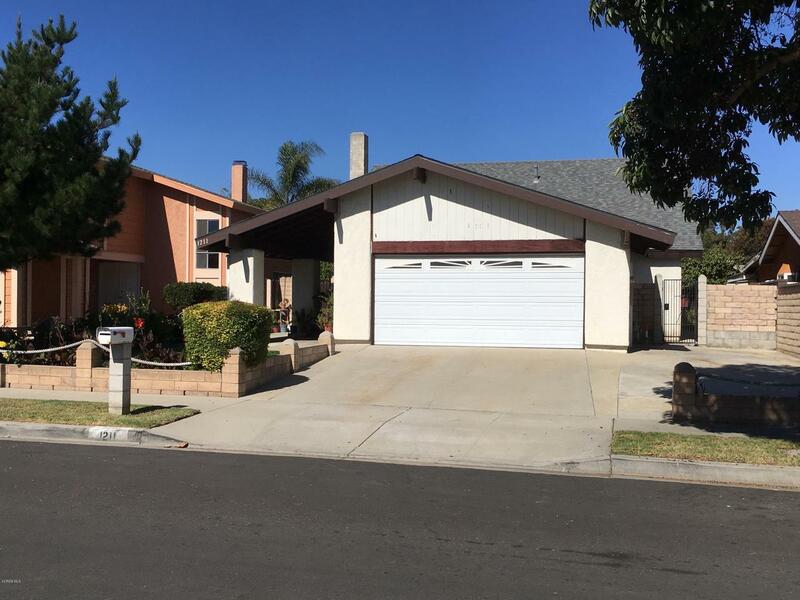 This Home has great potential and is looking for a New Owner willing to modernize, update and renovate to current personal taste and desires. 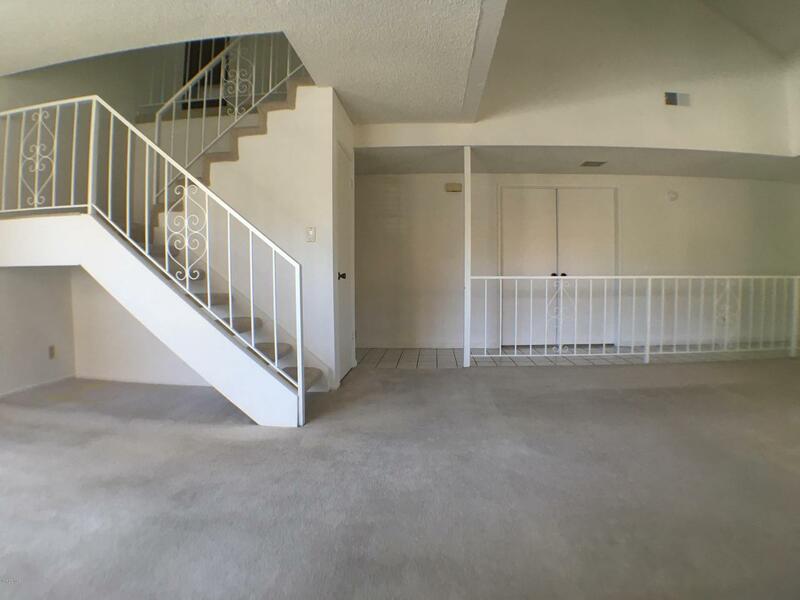 It is just under 2,300 Square Feet Living Space and features 4 Bedrooms and 2.5 Baths - Much Desired, 1st Floor Master Bedroom with Master Bathroom & 1st floor Guest 1/2 Bath - an Open 2nd Floor Loft/Secondary Family/Entertainment Room and a Well Built Covered Patio approximately 350 sqft. Home also Features a Spacious Open Plan Kitchen w/Breakfast Bar viewing to the Family Room, BackYard & Patio, a Private 3-4 Car Driveway, Large Direct Access, Attached 2-Car Garage and a Sizable Private Front Yard, Covered Front Porch Areas & Large Back & Side Yards. 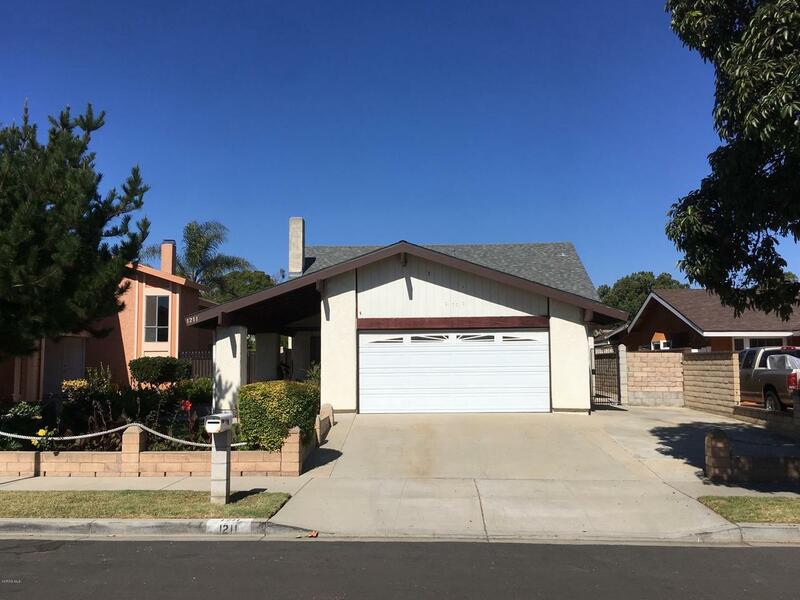 Easy Access to Highway 1, Rose Avenue, Channel Islands Blvd & 101 Freeways for Commuting to Santa Barbara, Los Angeles and most of Ventura County. Also, just a few blocks from many amenities including Schools K-12, Regional College, Shopping, Grocery Stores, Retail, Eateries, Dining & Near Proximity to Gold Coast Beaches & County Naval Bases. 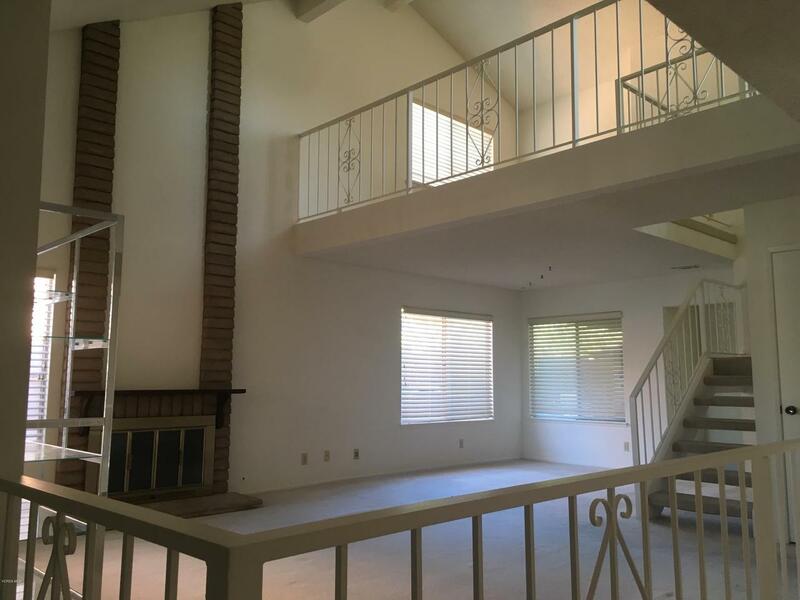 Sold by BRE#01847942 of Cusick Realty. Exclusions Personal items artifacts clothing Cabinets And Furnishings As Shown. Refrigerator. Listing provided courtesy of Henry Barcena DRE#01847942 of Re/Max Gold Coast Realtors.